Both devices will have the DTEK security monitoring app installed as well as the Blackberry hub. A bezel-less Blackberry phone which goes by the name ‘Ghost’ may launch this quarter. 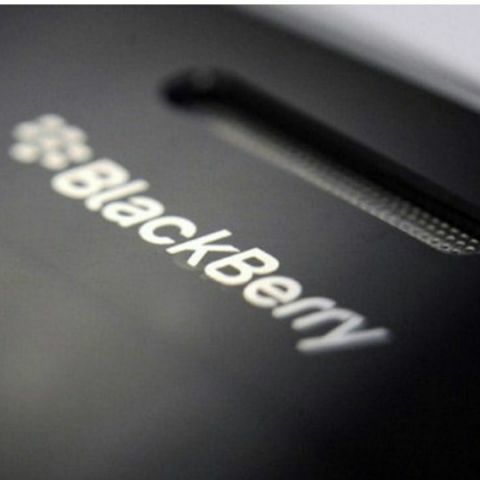 Blackberry licensee Optiemus which is designing and manufacturing the phone for India, Sri Lanka, Bangladesh and Nepal, said that the company is planning to launch two new Blackberry phones this quarter. The two phones will have the same robust security features as well as the Blackberry Hub as part of the features. Noida-based Optiemus which snagged the deal to design and manufacture phones under the Blackberry moniker in 2016 is eyeing a 10-12 percent market share in the price segments it plans to launch the devices. Apart from the two models this quarter, the company will also launch more Blackberry devices in the coming quarters at various price points, the company said. “We are going to come out with a whole range of models starting with two this quarter. And during the year, we have more models planned out in the coming quarters. We have a strong pipeline of models which we will be bringing in and they will be at various price points,” Hardip Singh, Executive Director at Optiemus told Digit. Renowned tipster Evan Blass had given an early peek into the design of the phone back in February. Based on the render he released, the Blackberry Ghost seemed to have a taller 18:9 display with a bezel-less design. The second device that Mr. Singh hinted at could be the Ghost Pro which seems to have a wider and shorter form factor in leaked renders, indicating a traditional 16:9 display. While the hardware specs of the device are not known, Mr. Singh said all the upcoming devices will come with the DTEK app which monitors the security of the device in real-time as well as the Blackberry Hub that brings all communication in one place. Surprisingly, the devices did not seem to sport the QWERTY keyboard which was the highlight of the KEYone (review) which was the first Blackberry device to come out under the new licensing deal. The KEYone was made by TCL and Optiemus tweaked the design a little and boosted the RAM and storage to make it more market-friendly in India. The KEYone carried a price tag of Rs 39,999 when it launched back in August 2017. “The reason that Blackberry devices are priced higher is that of the basic Blackberry DNA — Privacy, security, and convenience. These three are a given in any Blackberry device. Even if the price is Rs 20,000 or Rs 40,000,” he added.